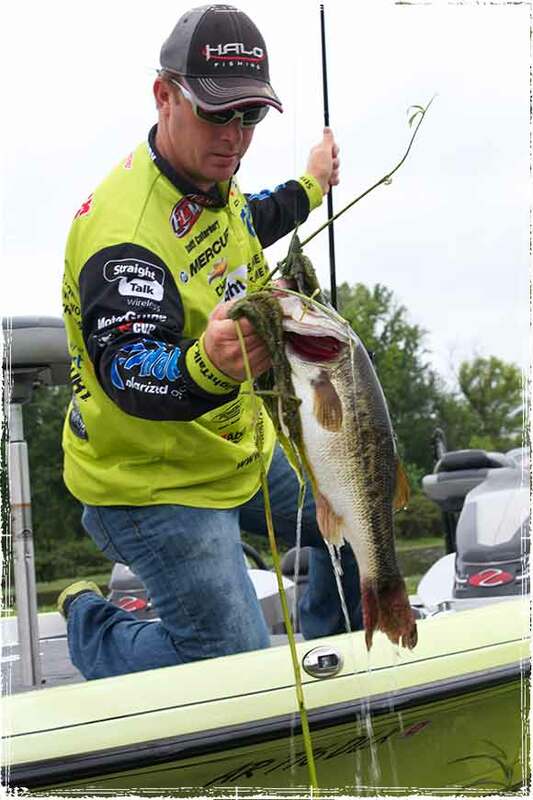 The forth Angler in our Professional Fishing Series is Straight Talk pro Scott Canterbury. Scott is known as one of the most consistent anglers on the FLW Tour, having finished in the top 30 of the year-end Angler of the Year standings in five of his six seasons on Tour. Can you tell me a little bit about yourself and how you got into fishing? I grew up fishing on Saturdays with my dad and my uncle. If I was home I never missed a fishing show. Fishing has always been my passion and I always dreamed of becoming a professional fisherman. I really am blessed to be living my dream. Can you share general bass fishing techniques for people just getting into the sport? Anyone getting into fishing should really try worm fishing. Top water fishing and crank bait fishing will come natural. The thing about worm fishing is that it takes feel to know when your bait is on the bottom, when your bait is in a brush pile, rocks and especially when a bass strikes. 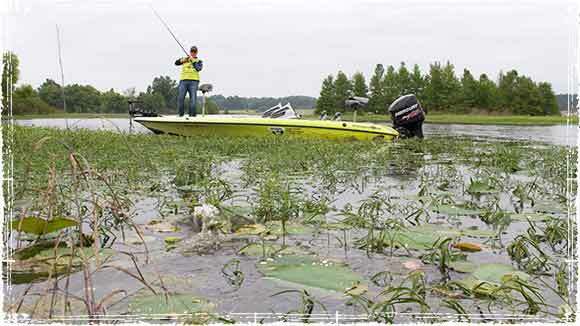 When fishing unfamiliar waters, how do you key on the perfect spot? Keying on the perfect spot in unfamiliar waters is something different for every angler and that is what makes this sport great. It takes instinct and all anglers have different instincts. I look at the lake and start fishing on what structure feels right to me for the time of year that I am fishing. 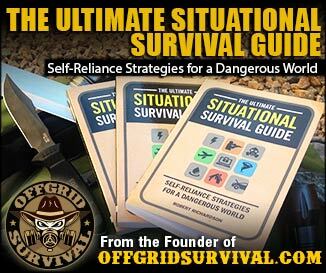 I know that is not too specific but the main ingredient to success is having confidence in what you are doing. What’s your favorite go to lure? My favorite go to lure lure is always a jig from Dirty Jigs Tackle. 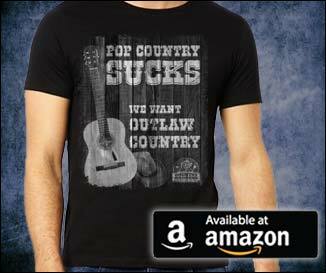 It makes me slow down and cover all the water. What are your top three techniques for catching giant bass? 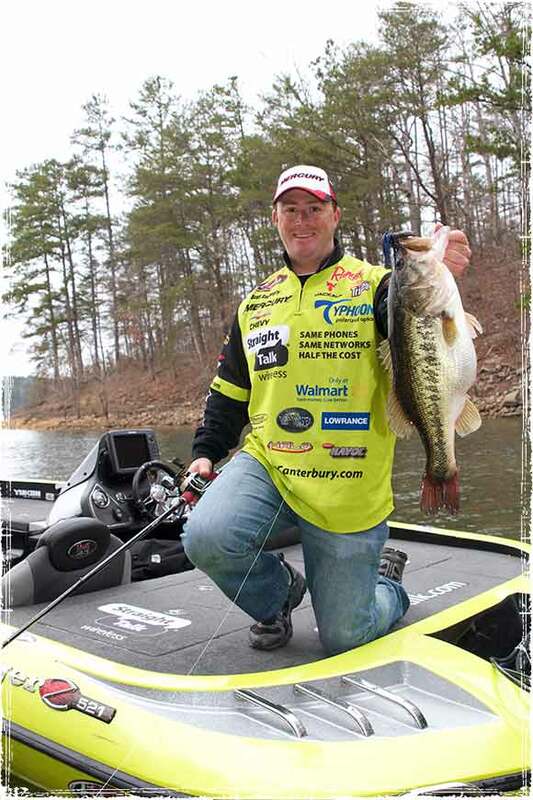 When targeting trophy bass, do you do anything different from when you’re fishing for ordinary size bass? I really don’t do anything different when fishing for trophy bass. 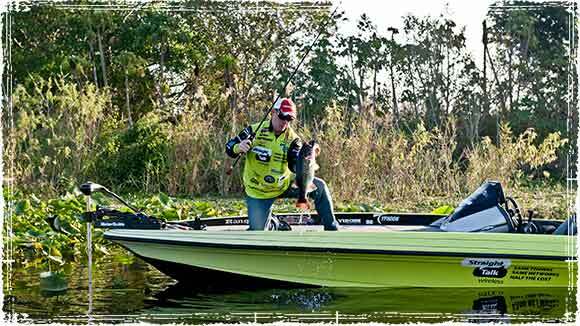 In tournaments I am always trying to catch as many and as big of fish as I can. The main thing about catching trophy bass is you have to be at a lake that has a lot of trophy bass in it. Fishing Reel Gear Ratio: What do those numbers mean on my Fishing Reel? Braid with No Leader: Do you Really Need a Leader when Fishing with Braided Line?